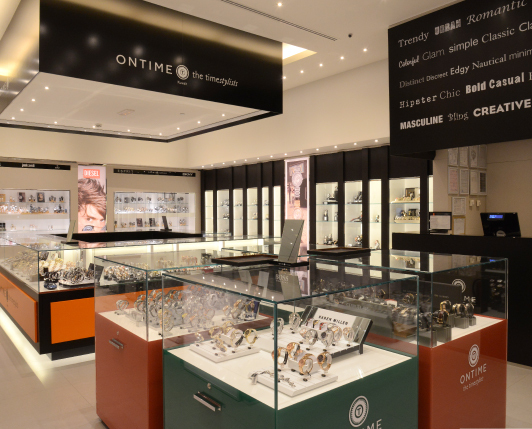 ONTIME is the most admired and trend setting designer watches retailer in the region. 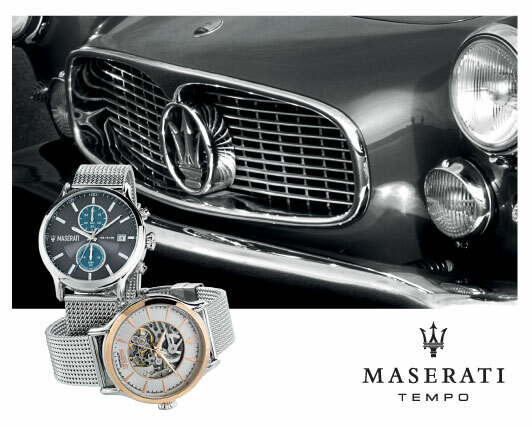 With over 110 retail outlets and Concessions in prime locations and malls in the region, we offer the best current selection of Watches for men and women. 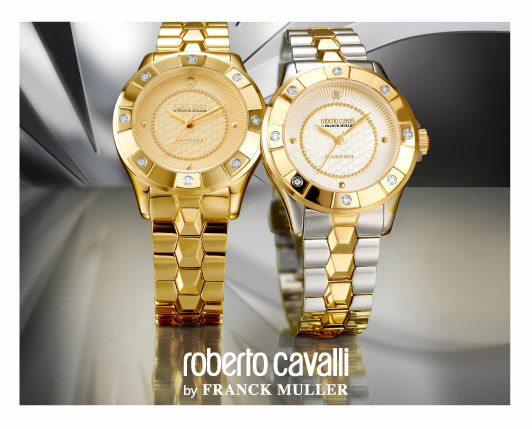 We will enable our customers to feel fashionable and confident by providing them with the hottest and newest watches, always at great value. 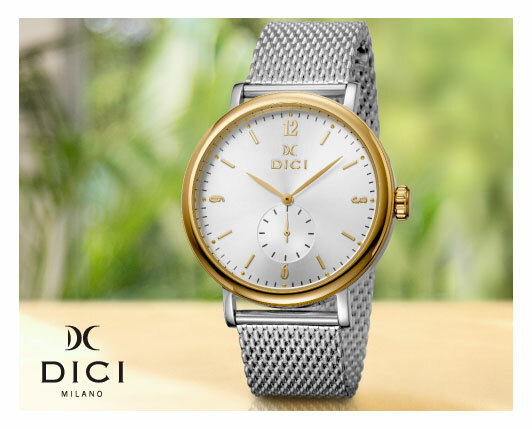 For all those who appreciate being part of the latest fashion trends (or simply looking for an appreciated gift), ON TIME is the place and the brand which offers the widest and most updated range of branded Fashion watches. 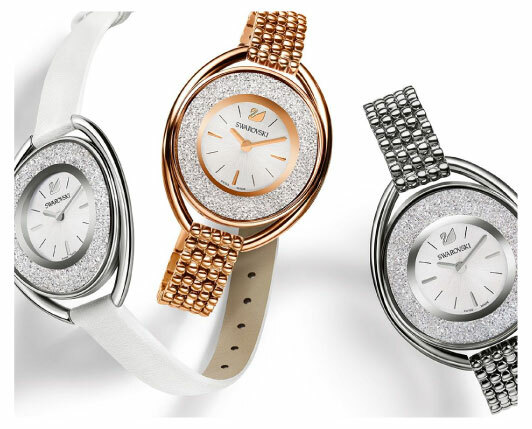 ONTIME is unique, because they offer ever fresh trendsetting collections of designer brands with great value. 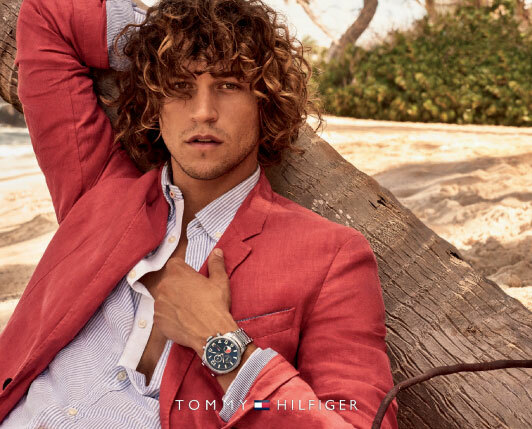 You can now shop your favorite styles online on our ONTIME website. ONTIME is fully owned and operated by Alyasra Fashion. 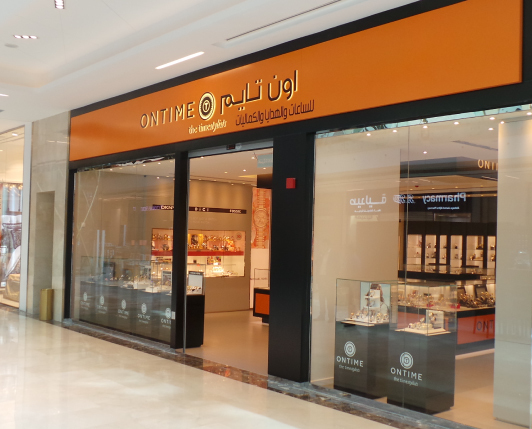 Our ONTIME stores are located in Kuwait, Saudi Arabia, United Arab Emirates and Iraq. Follow @ontime_insta on Instagram for the latest styles available in stores, new collections, offers and special promotions.